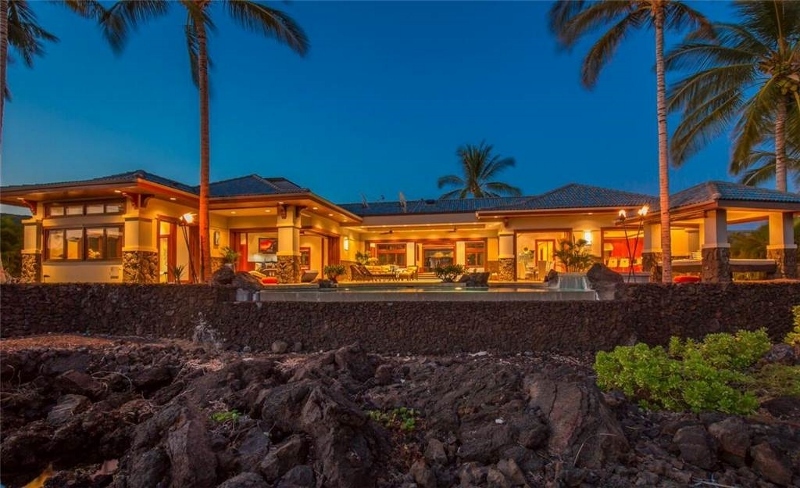 Blue Ocean Estate – Luxury Vacation Homes, Inc. 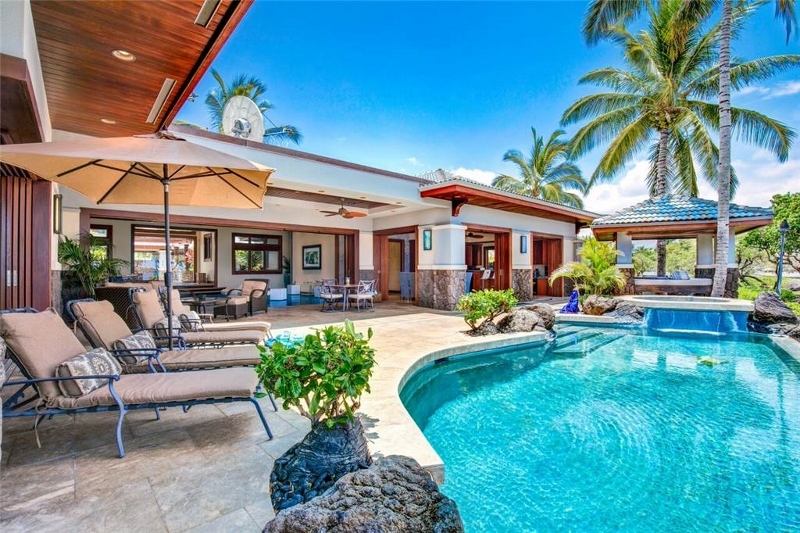 The ‘Blue Wave’ house is a one-of-a-kind oceanfront estate located in the Kolea community. 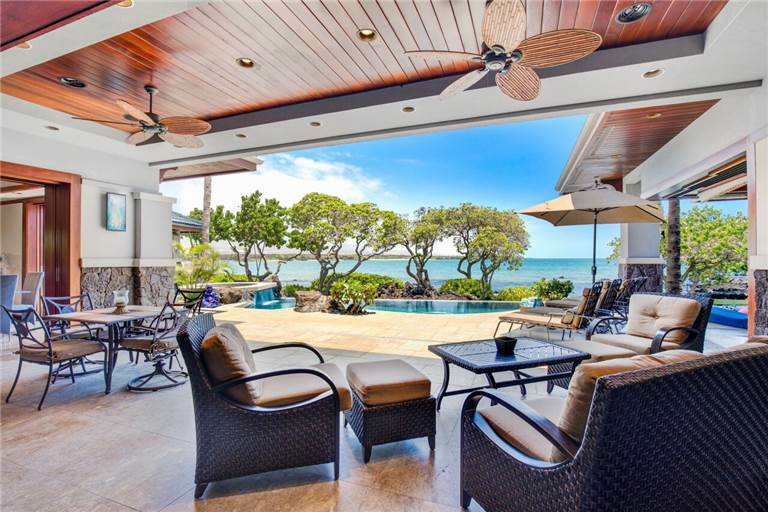 This beautiful 4 bedroom home was custom built to make every dream of an oceanfront paradise come true. 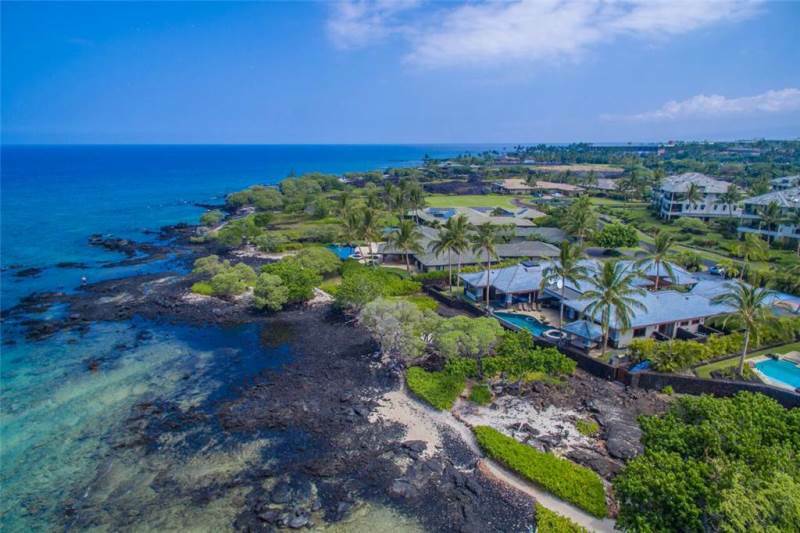 The home is only feet from the tidal pools of the protected Anaeho’omalu Bay where you can snorkel, kayak or stand-up-paddle right out your back door. 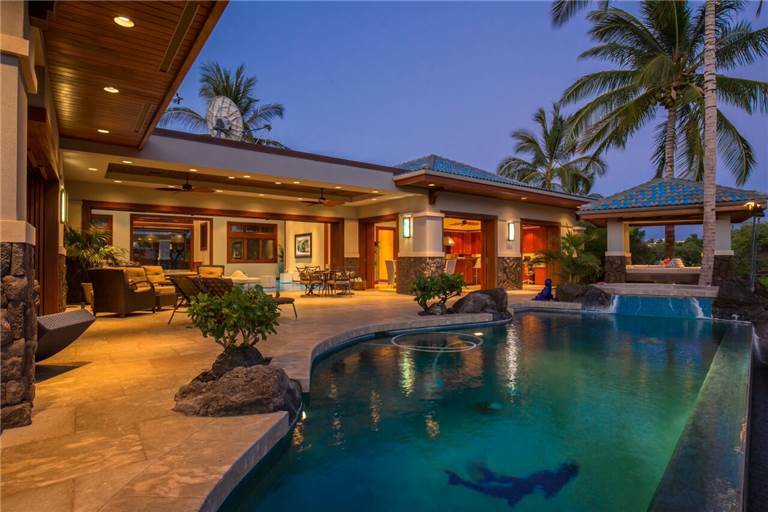 Guests will enter the home through a lagoon setting of beautiful koi ponds. Inside no expense has been spared on the inspiring furnishings and modern artwork that lends style and character to this home. Fully retractable pocket doors open the main living areas creating seamless indoor/outdoor living. 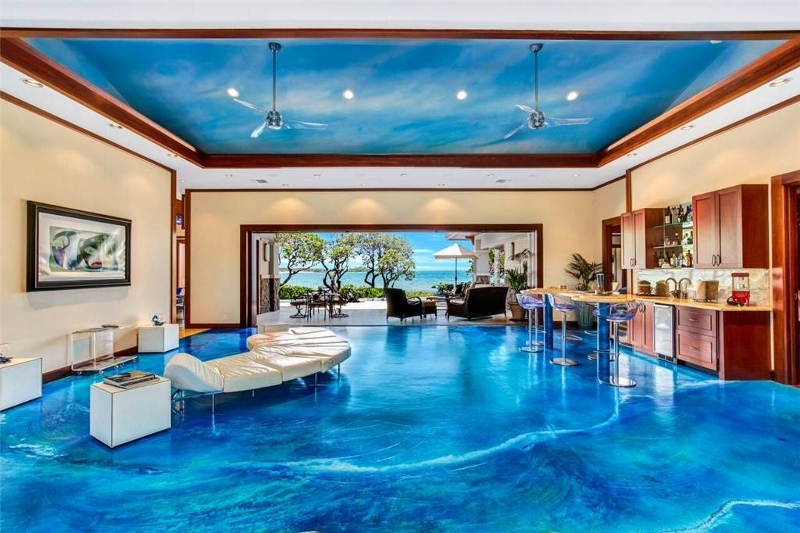 The ‘Blue Wave’ is completely wired with a Crestron system that allows you to control the home from a touch screen control pad from each room. 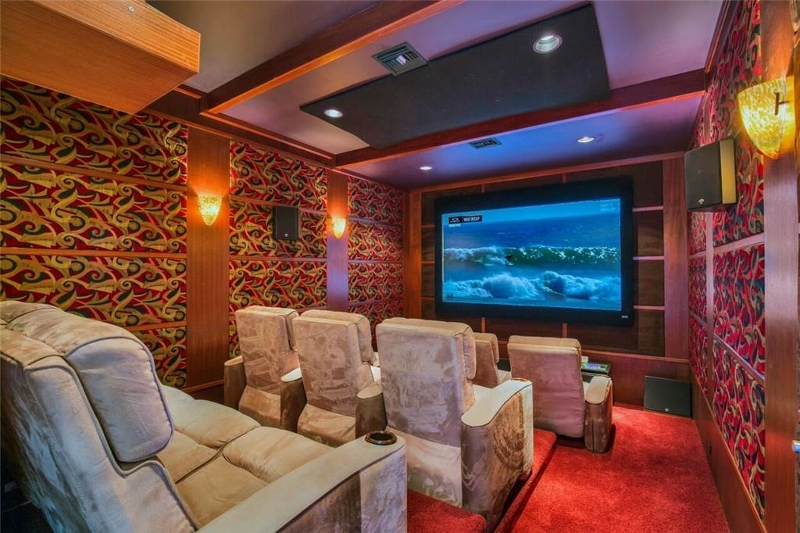 Enjoy a state of the art home theater (seating for 11) with a Sony projector to play DVD’s or satellite TV. 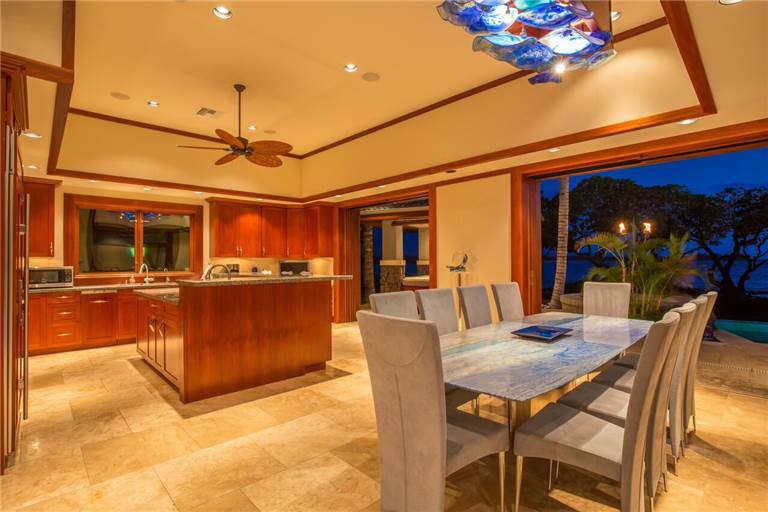 The kitchen features granite counter tops, a chef’s stove, Wolf appliances and both indoor and outdoor dining options. 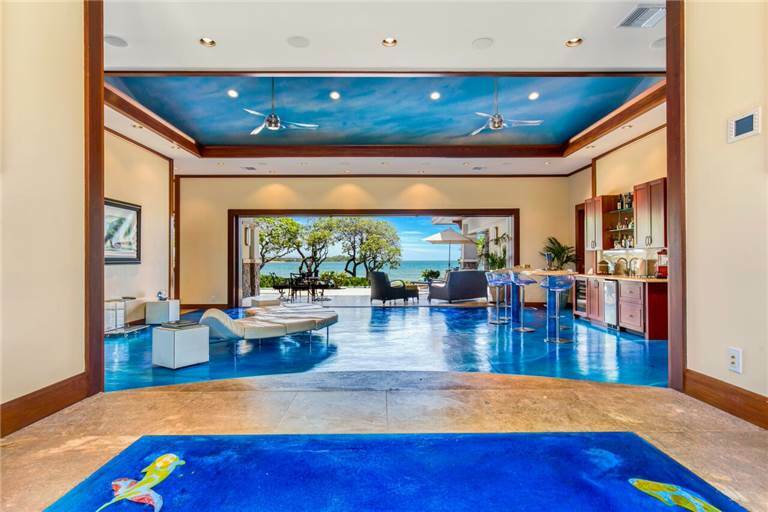 The great room overlooks the pool deck and features a beautiful Wave sculpted bar, an area for entertaining and a 62′ wall-mounted flat screen TV. Outside a beautiful infinity pool, spa and gazebo area provide a relaxing setting for your next vacation. 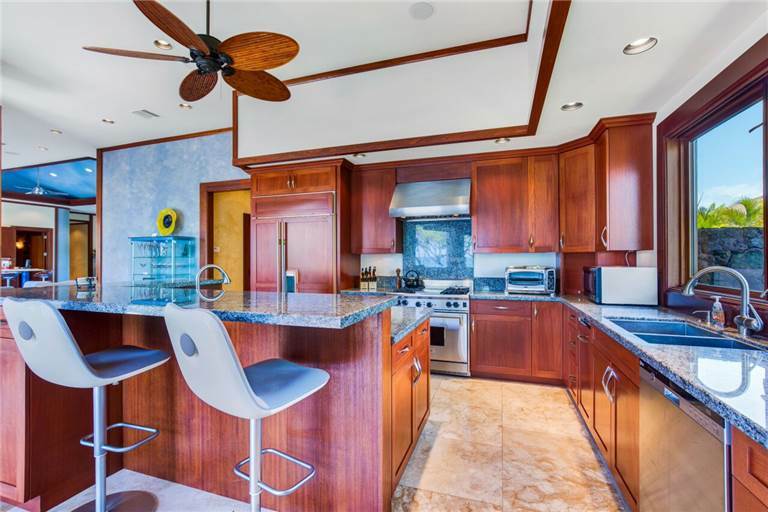 Special features of the lanai include surround-sound speakers, a gas barbecue, covered gazebo and tiki torches for ambient evening enjoyment. Guests will love the special themes of each bedroom. 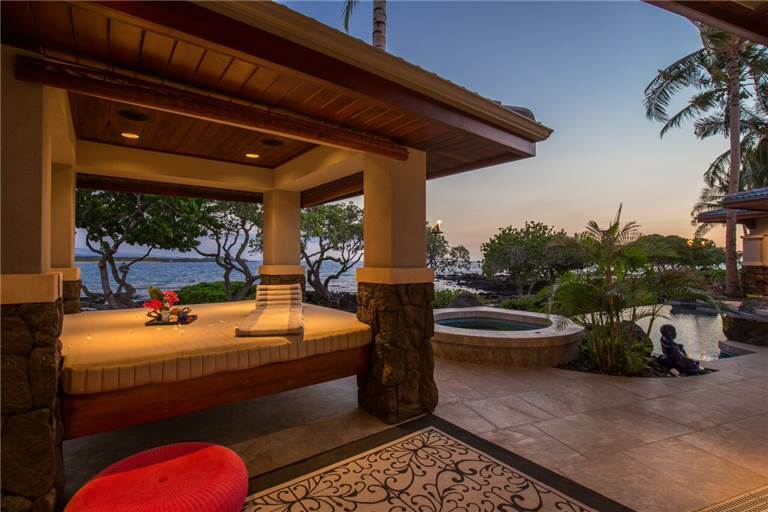 The Grand Master Suite faces the ocean and features a private indoor hot tub. 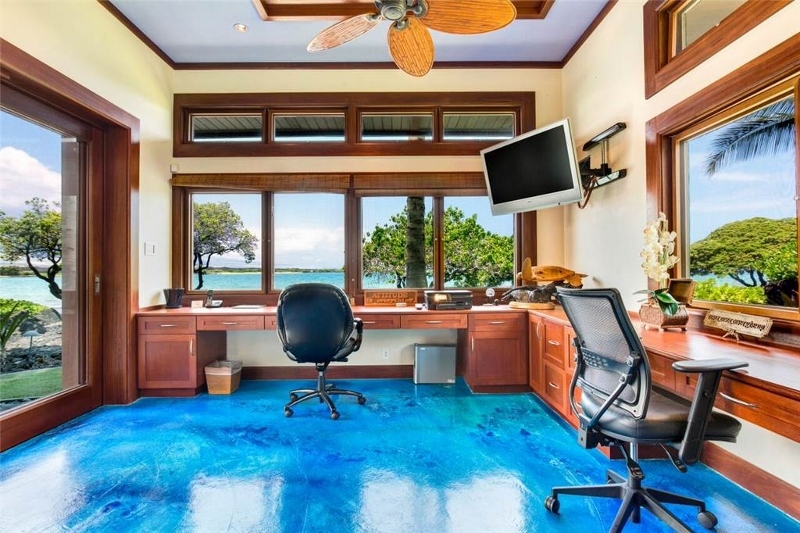 It has a king size bed, a 50′ flat screen TV that lowers from the ceiling and a private oceanfront office to keep up with work while you are away. The Grand Master Suite is decorated in calming ocean blues with a beautiful blown-glass chandelier for dreamy mood lighting. 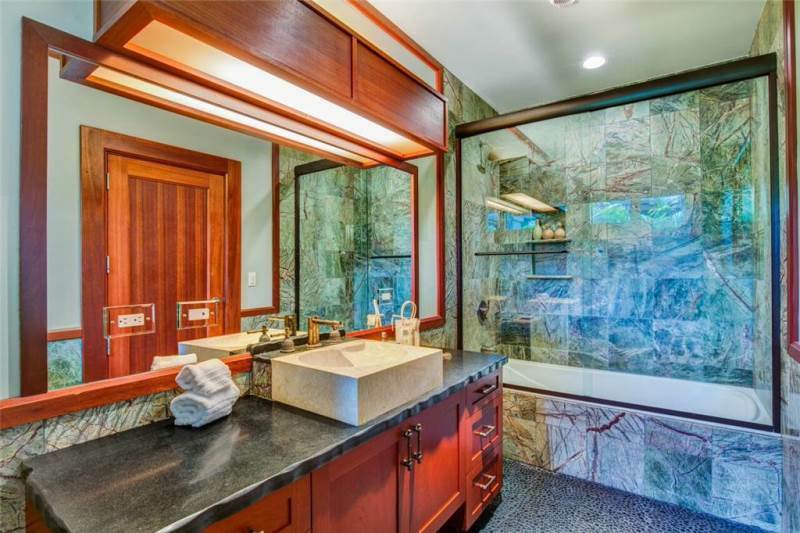 The huge master bathroom boasts a grand stone bathtub, a separate 2-person shower with sauna, two vanities and a walk-in closet. 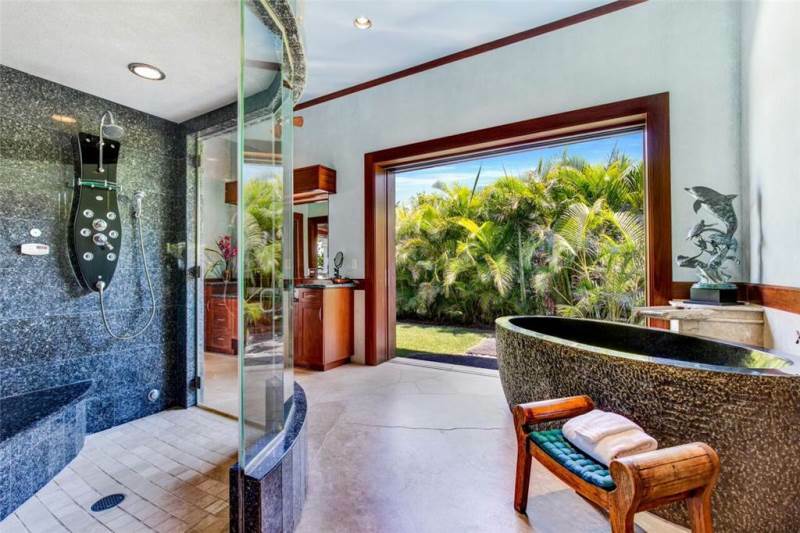 For guests who enjoy nature, the master bathroom can be fully opened to the outdoors facing a private garden with an outdoor lava rock shower. 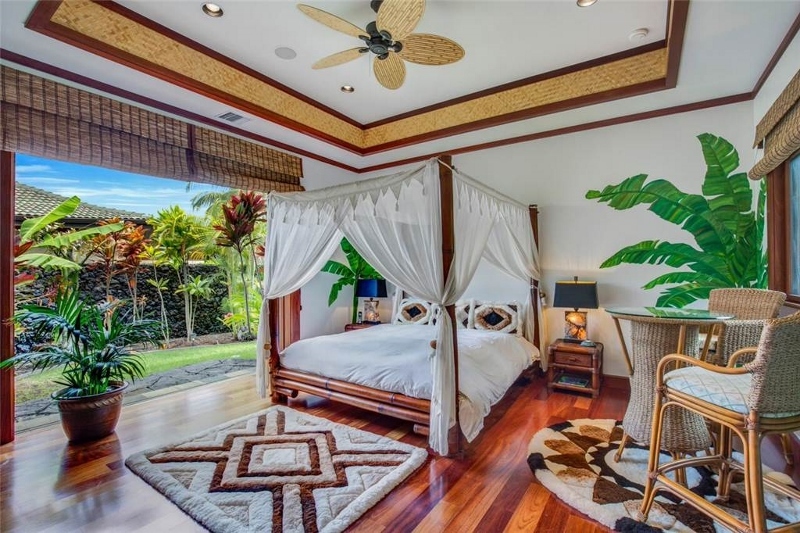 The second master is called the ‘Island Room’ and is constructed in tropical woods and bamboo finishes. It has a 4-poster king bed, large flat screen TV and a private bathroom. The 3rd bedroom or the ‘Modern Room’ has a queen bed, 50′ flat screen TV, and a private bathroom. The 4th bedroom is the ‘Nippon Room’ done in a Japanese style. 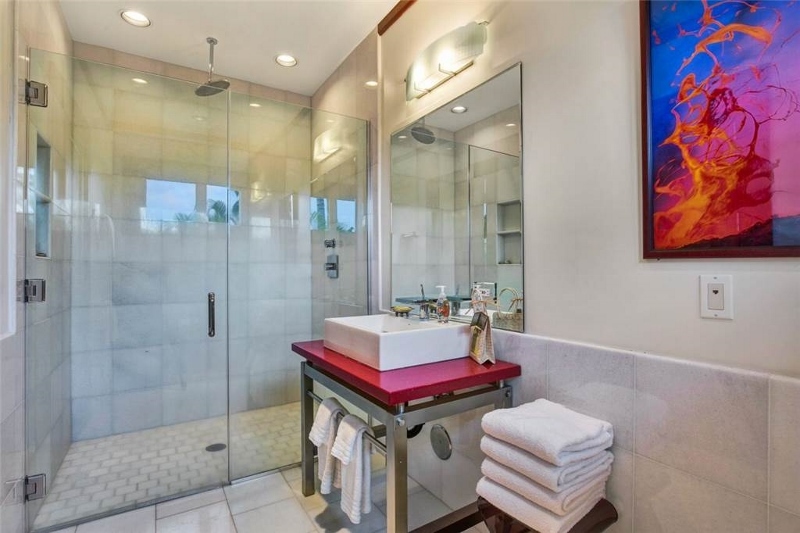 It also has a queen size bed and a private bathroom. There are TVs in all bedrooms except the Nippon room and every room has outdoor access. 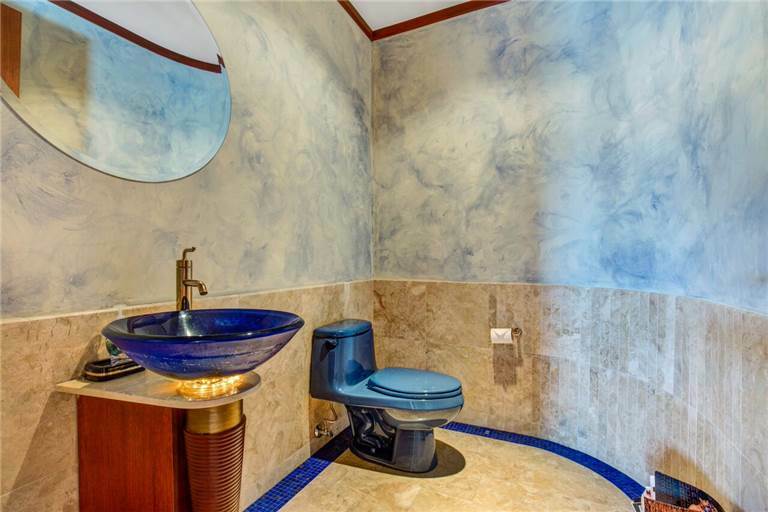 There is also a bonus Meditation Room with an extensive library of books overlooking a tranquil zen garden. One of the 2-car garages has been converted into a home gym complete with free weights, weight machines, yoga mats and a ROM (range of motion) machine. The garage doors of the gym can be opened to face an outdoor half-size basketball court. There is a kayak for guests to use and other ocean gear can rented at A-Bay through Ocean Sports. 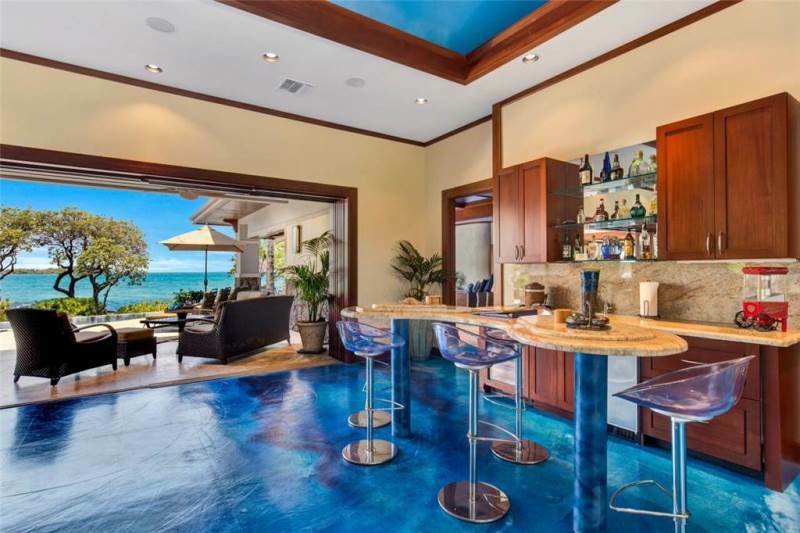 The Grand Master Suite with King bed, ocean facing, private indoor hot tub, a 50′ flat screen TV that lowers from the ceiling and a private oceanfront office. 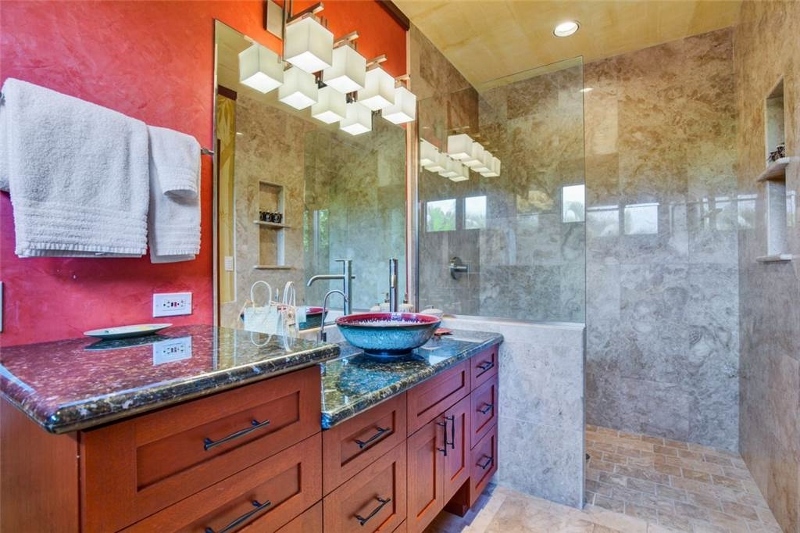 The Master Bathroom boasts a grand stone bathtub, a separate 2-person shower with sauna, two vanities and a walk-in closet. 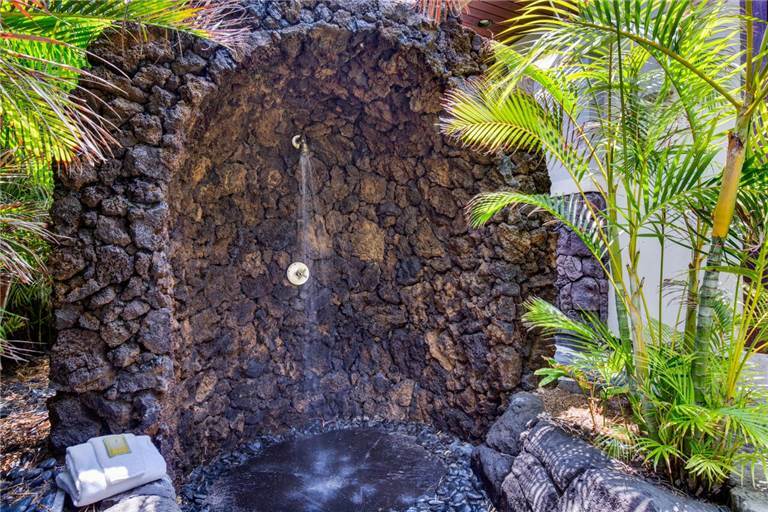 For guests who enjoy nature, the master bathroom can be fully opened to the outdoors facing a private garden with an outdoor lava rock shower. 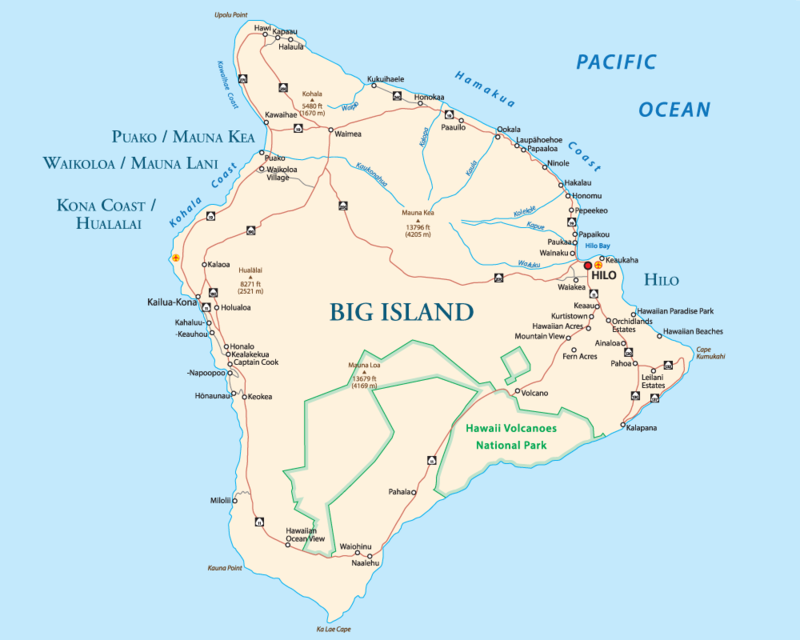 The Second Master (Island Room) with 4-poster King bed, large flat screen TV, outdoor access, and a private bathroom.The 3rd bedroom (Modern Room) with Queen bed, 50′ flat screen TV, outdoor access, and a private bathroom. The swimming pool is not heated.